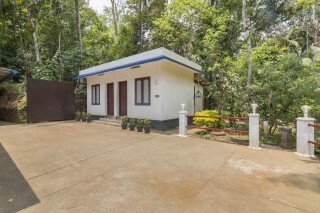 Located amid verdant foliage, this is an offering of a private room in a homestay. 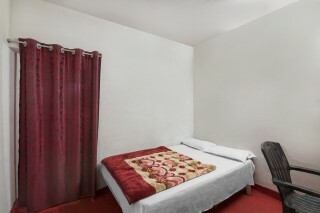 The room on offer can accommodate up to three people and is ideal for backpackers. 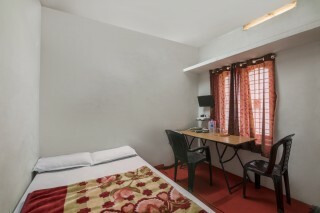 Amenities such as housekeeping and laundry services are offered. The stay is pet-friendly and parking space is available. A doctor can be arranged in case of a medical emergency. 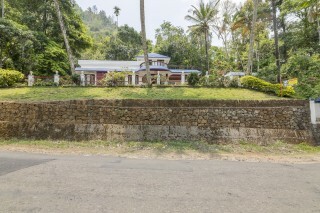 Your Space The homestay is surrounded by evergreen trees and coco palms. 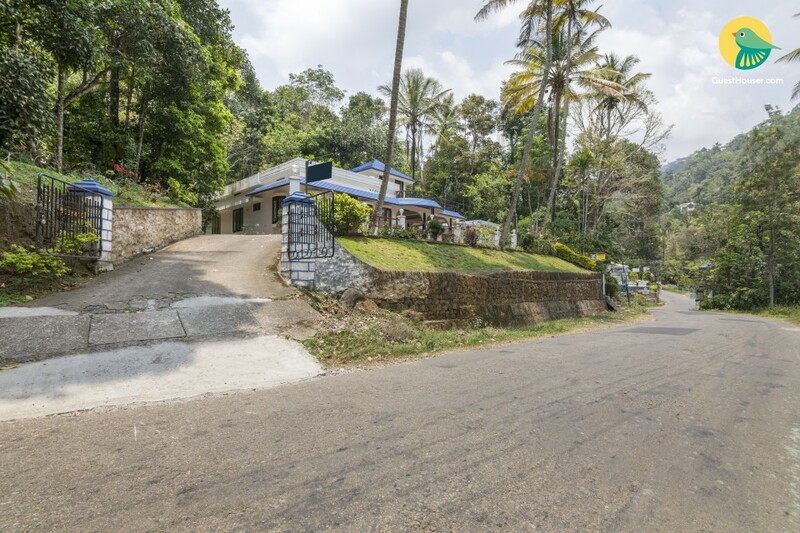 It overlooks lush green hills, which lend it a rather serene charm. 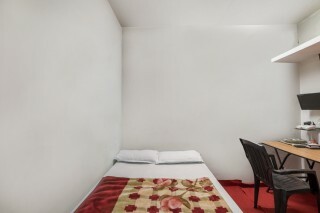 Inside, the room on offer is furnished with a plush double bed, a two-seater dinette, and a flat-screen television. 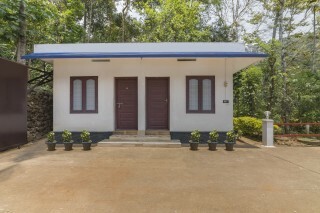 The en suite washroom is tiled and appointed with western sanitary ware and modern fixtures. Guest access - You are allowed access to the garden, where you can take a stroll or two. Guest interaction - We provide you with the services of a caretaker to assist you throughout your stay. 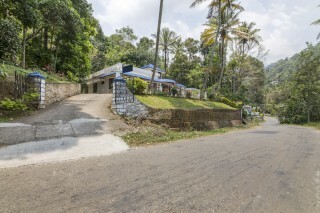 Neighbourhood overview - Our holiday home is surrounded by greenery, and is located close to Honeymoon Valley. You can take part in elephant, horse, and camel ride that is organized 1.5 km from the property. You can also enjoy boat rides at Chegulam Dam that is 2.5 km from our stay. Getting around - Transportation can be arranged on request. Additional information - We only lend our property to married couples. The inconvenience caused is regretted.